We provide services that fit your business requirements. We are mindful that the needs of our clients can change over time. Thus, we never require multi-year contracts. We also give you the flexibility to make changes in your service agreement as needed so you never overpay. US Bio-Clean eliminated our need to order sharps containers. This helped simplify our business and reduce costs significantly. The personal attention we received from US Bio-Clean has been a refreshing change. Since switching from Stericycle to US Bio-Clean, we have received exceptional service and reduced our costs over 50%! Our experts assist customers through the process of waste requirements, pick-up frequency, and compliance questions. We know that you have options when it comes to changing your medical waste removal provider. We’ve helped several clients make the switch, and we understand the ins and out of the transition process to ensure it’s as smooth as possible on your end. We can even help you understand the options with your current contract. 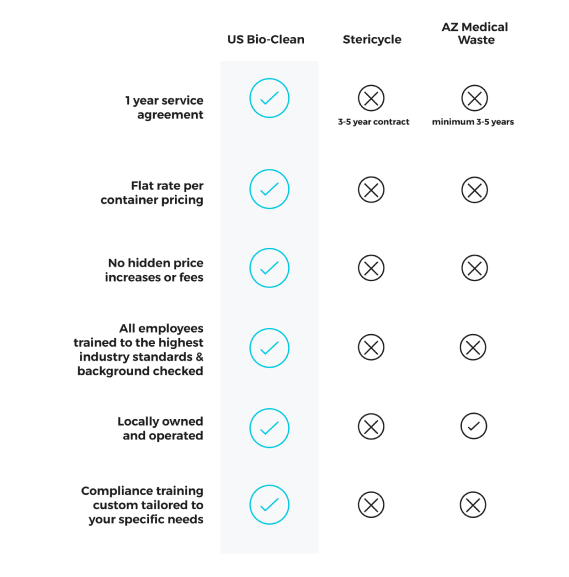 US Bio-Clean was created by industry experts who know firsthand that many medical waste disposal service providers systematically overcharge and deliver remarkably poor service to their customers. 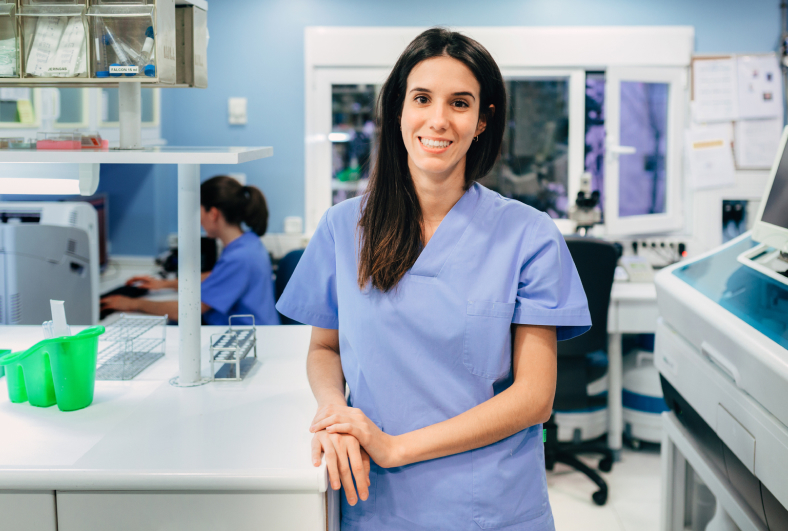 Recognizing that there is no need for customers to settle for mediocrity, we founded US Bio-Clean to transform the medical waste disposal industry in Arizona. We are a locally operated company whose mission is to provide our customers with the attention, value and flexibility that they deserve. 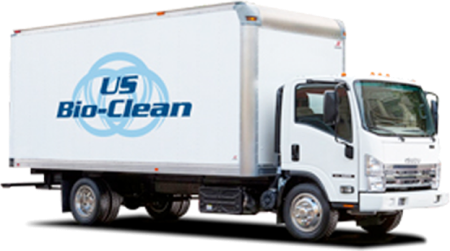 US Bio-Clean proudly serves the needs of customers throughout the State of Arizona. © 2017 US Bio-Clean. All rights reserved.